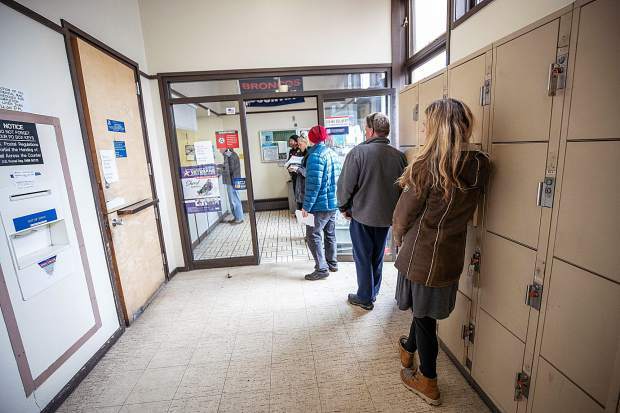 Customers wait in line at the Snowmass Village post office on March 23. 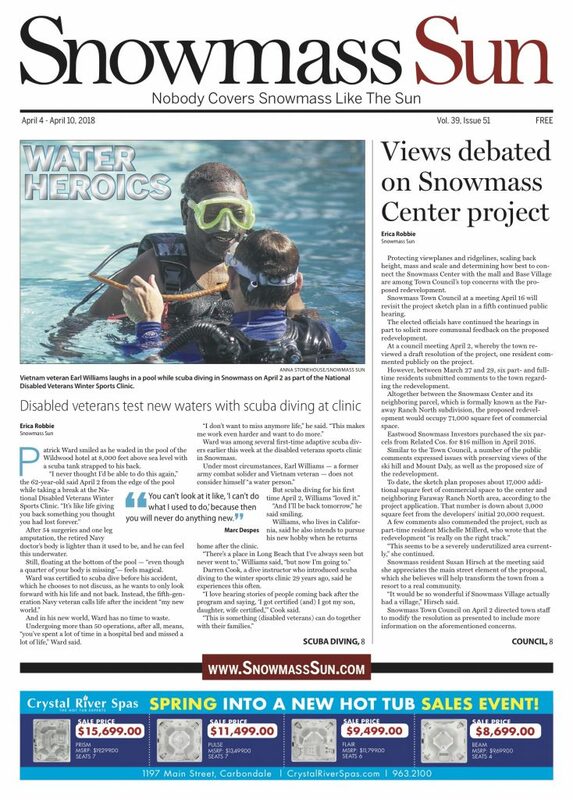 The Snowmass government is working with U.S. Postal Service officials to address what is arguably the town’s greatest issue du jour. 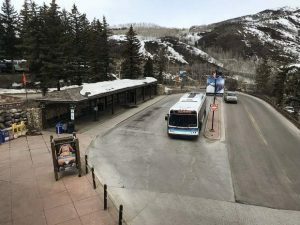 Topping Snowmass residents’ issues are an overall shortage of staff, space and mailboxes, mail and packages that are lost or missing for weeks or months at a time and lines that can exceed a 30-minute wait. In response to local concerns, U.S. Postal Service Operations Manager Michael King on Tuesday visited with Kinney. Details of their meeting and steps moving forward will follow. 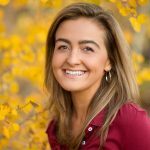 The Snowmass post office currently employs two clerk positions and is hiring for a custodian, according to Marcela Rivera, a Denver-based U.S. 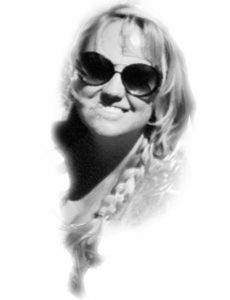 Postal Service spokeswoman who handles communication for nearly 1,000 post offices across five states. The post offices in Snowmass Village and Aspen share employees, Rivera said. 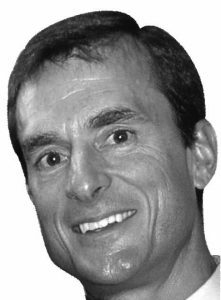 The Aspen post office is hiring six new carriers, according to David Rupert, who also is a U.S. Postal Service communications manager based in Denver. 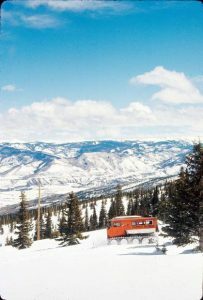 Filling these positions “should relieve clerk pressure at the (Aspen) office to help out more in Snowmass,” Rupert said. He and Rivera are uncertain exactly how staffing is prioritized across the two offices. One question that’s emerged throughout recent post office talk is what role the local postmaster, Elizabeth Turner, is playing in the process. According to Rupert, the job of a postmaster is to “oversee the operations” of their respective post offices. Turner is the postmaster for the Aspen and Snowmass Village post offices, while the Old Snowmass location has its own postmaster, Rupert said. Part two of the post office conversation is looking ahead to plans for a major redevelopment and expansion of the Snowmass Center. Because many residents point to the size of the post office — which has changed little since opening its doors four decades ago — as part of the problem, they contend that the redevelopment should include a larger post office. The current Snowmass Village post office is 2,530 square feet and contains 1,738 P.O. boxes, according to Rivera. Jordan Sarick, principal of the Eastwood Snowmass Investors group that owns the Snowmass Center, said he would “happily” lease more space to the post office. “The ball is very much in their court,” he said earlier this month. To date, whether the future post office will increase at all in size is largely unknown. When asked, Rupert pointed to the U.S. Postal Service’s abating revenue and volume as considerable factors.